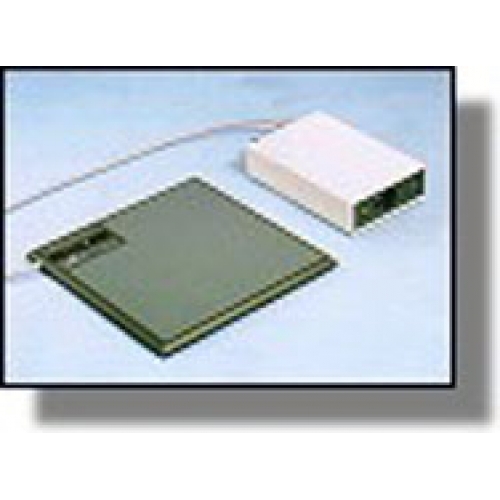 The RF STICKER-Tag Deactivator is used in conjunction with an RF anti-theft system such as the BX-System, LX-System, or RF DSP 9000F system. RF adhesive sticker tags are deactivated "in space" at the point of sale. The clerk does not have to find the tag to deactivate it. Features:Deactivates tags "in space" - direct contact not required, Easy installation and adjustment, Detects RF Hard Tags and STICKER-Tags, Optical LED indicator tells user and client that unit has functioned, Acoustic buzzer tells user and client if active RF-Tags are still present, Fashionable design. Options: Can be integrated with Lazer scanner for improved efficiency & ergonomics.